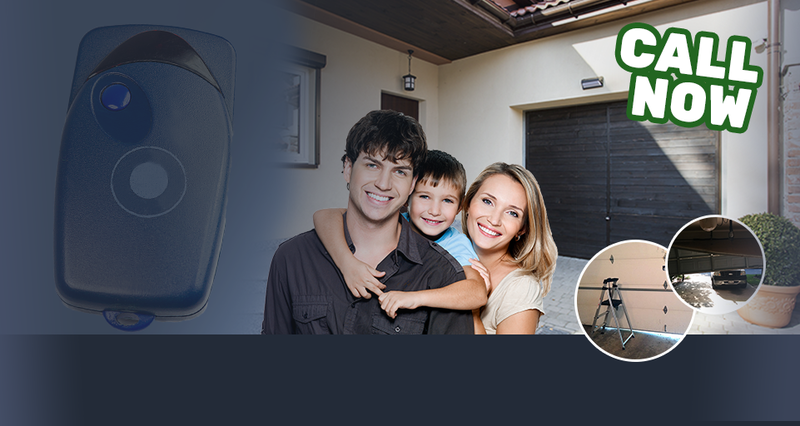 We can confidently claim that you will likely have a difficult time finding a garage door contractor like us. We offer an enviable combination of good service rates and highly competent services. 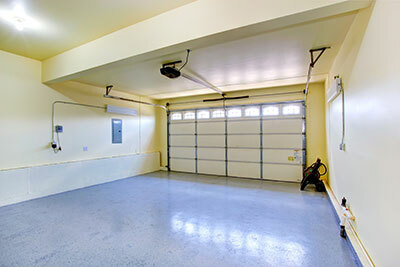 Everyone at Garage Door Repair New Brighton is well-versed in everything related to garage door servicing. 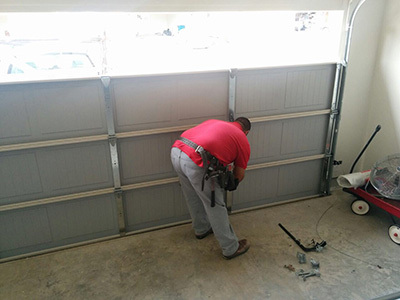 The comprehensive range of services we provide include the repair of springs and hinges, garage door motor repair, as well as the replacement of damaged parts or the full replacement of garage door and gate operators. 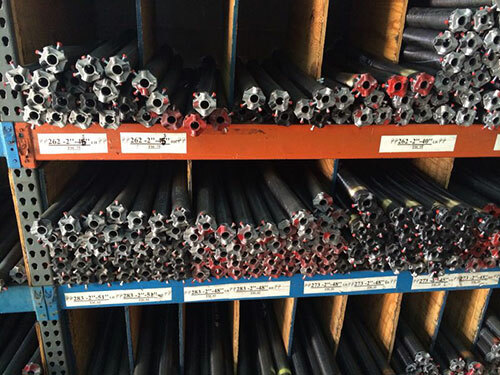 Our impressive record in providing high quality solutions to broken springs, defective openers, damaged chains and tracks, and various other problems should provide our clients the assurance that every amount they pay is worth it. We may not be able to claim the title of being the largest and oldest garage door service provider in Minnesota but we are confident that the quality of professional services we provide is topnotch.